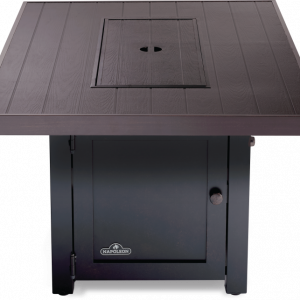 Feel the ambiance of cottage life while enjoying the warmth of an open fire with the Napoleon Muskoka Patioflame® Table Series. 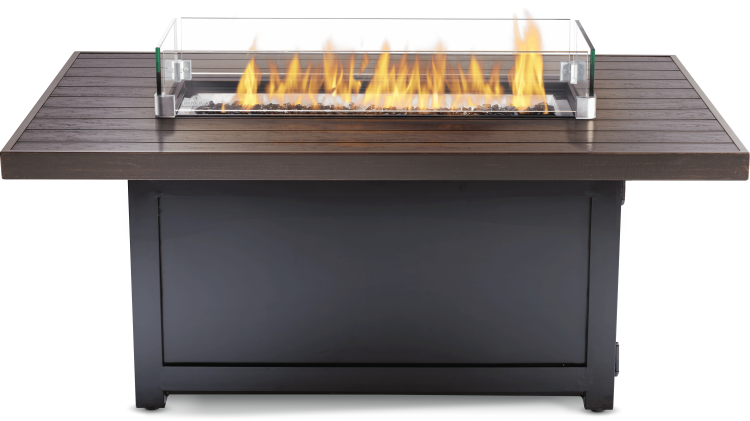 The cast aluminum frame make this table lightweight and along with the all stainless steel burner construction, incredibly durable. 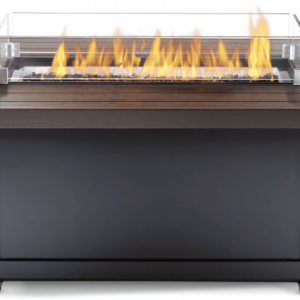 Never worry about the weather, drainage holes in the stainless steel burner pan allow the rain to drain away, and the optional Windscreen kit protects the flames. 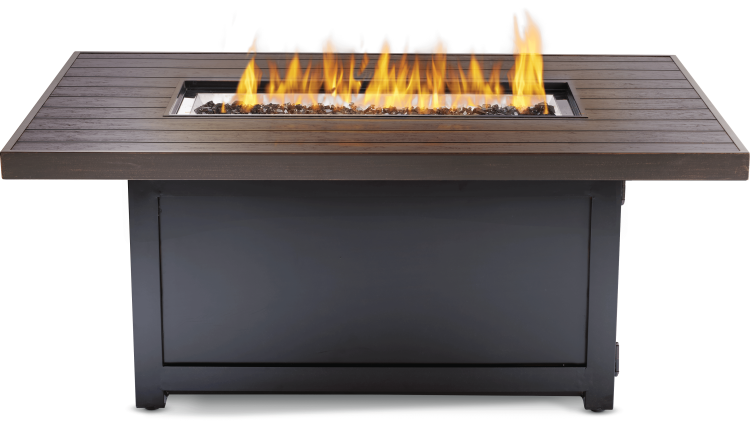 Safe and fuel efficient, the Muskoka Patioflame® Table Series features a thermocouple valve that cuts the gas when the flames are interrupted by wind. 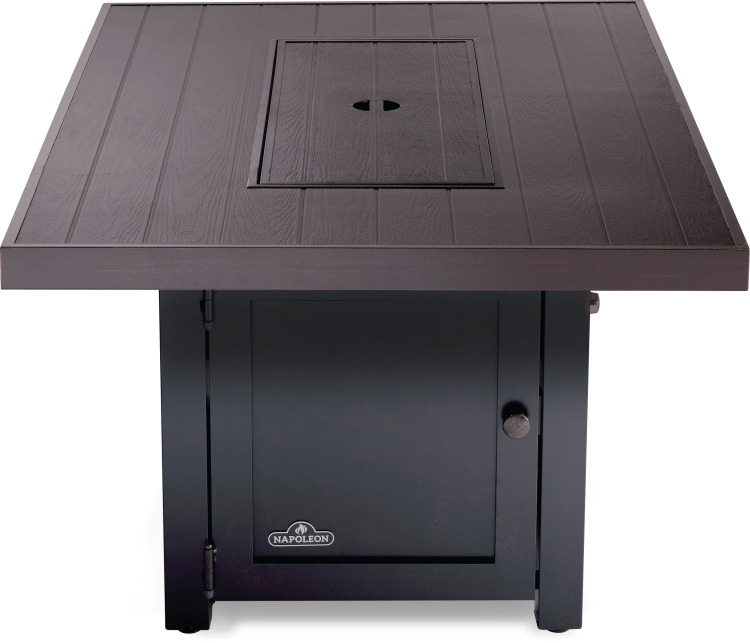 Embrace the cottage lifestyle.